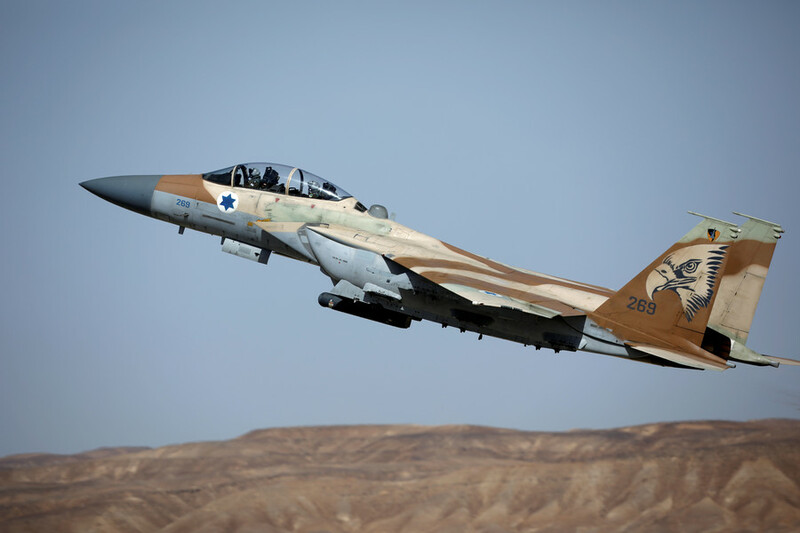 Israel will not accept any limitations to its operations in Syrian airspace against 'Iranian threat', the defense minister said, expressing hope that "communication" lines with Moscow will help avoid any "friction" in the air. 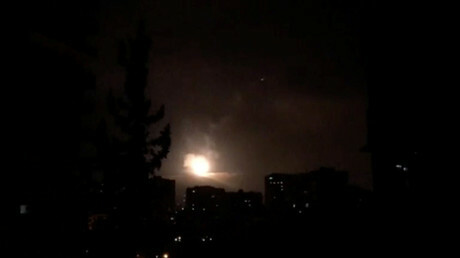 On Tuesday morning, a series of missile strikes once again targeted Syrian military infrastructure. The Pentagon, which led the coordinated April 14 assault against Syrian targets with its British and French allies, denied its involvement in attacking a new set of targets. Israel, which struck Syria's Tiyas (T-4) airfield in Homs province on April 9, also failed to acknowledge bombing its neighbor. Yet the new attack against Syria comes just hours after Israeli Defense Minister Avigdor Lieberman vowed to protect the country's national interests through breaching Syrian airspace if necessary. "We will maintain total freedom of action. We will not accept any limitation when it comes to the defense of our security interests," Lieberman told Walla News on Monday, noting that "all options are on the table." 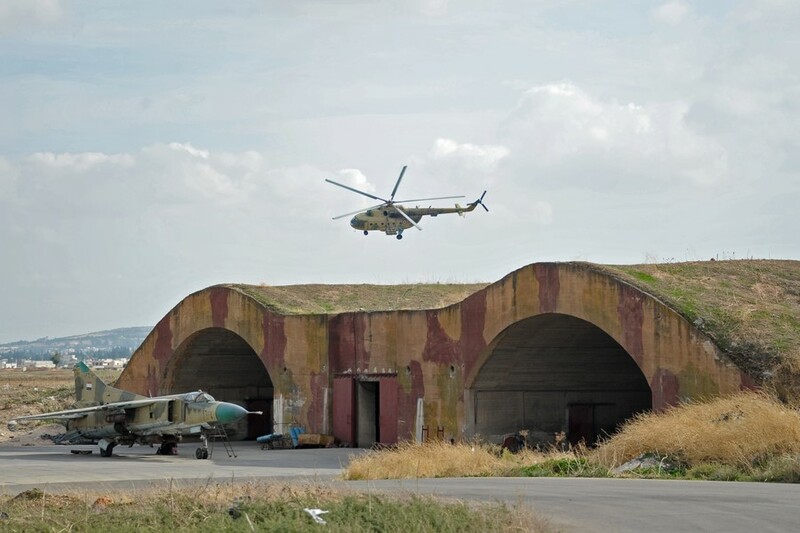 Two Israeli F-15 fighters targeted Syria's T-4 airbase in Homs province, the Russian Defense Ministry revealed after the surprise attack on April 9. The jets fired eight guided missiles, but five of them were shot down before they hit the airfield. The attack on the T-4 base came at a critical time after Western powers accused the Syrian government and vowed retaliation for an alleged chlorine attack in the militant-held town of Douma on April 7. Russia, which has a military coordination hotline with Israel to avoid clashes over Syria, called the strike a "very dangerous development." 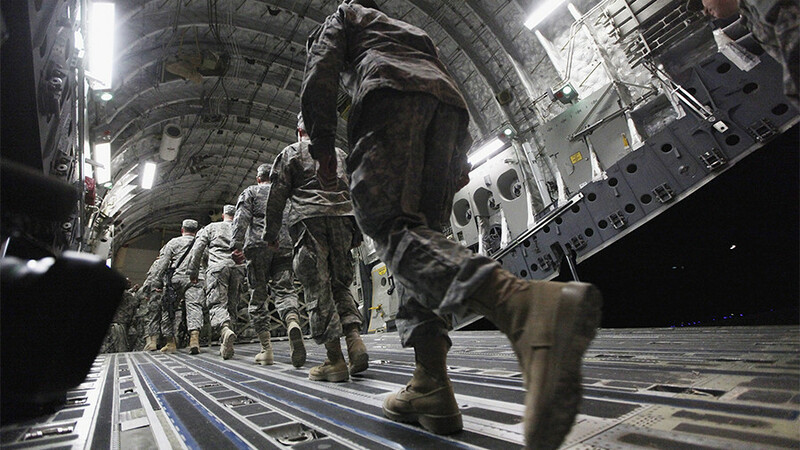 Moscow also noted earlier that it will shoot down any projectiles that could threaten Russian personnel on the ground. On Monday, Lieberman praised the Israeli-Russian deconfliction hotline, noting the success of the established mechanism to avert any "friction" in the Syrian skies. "We do not want to provoke the Russians," Lieberman told Walla News. "We have an open line of communication at the level of senior officers. 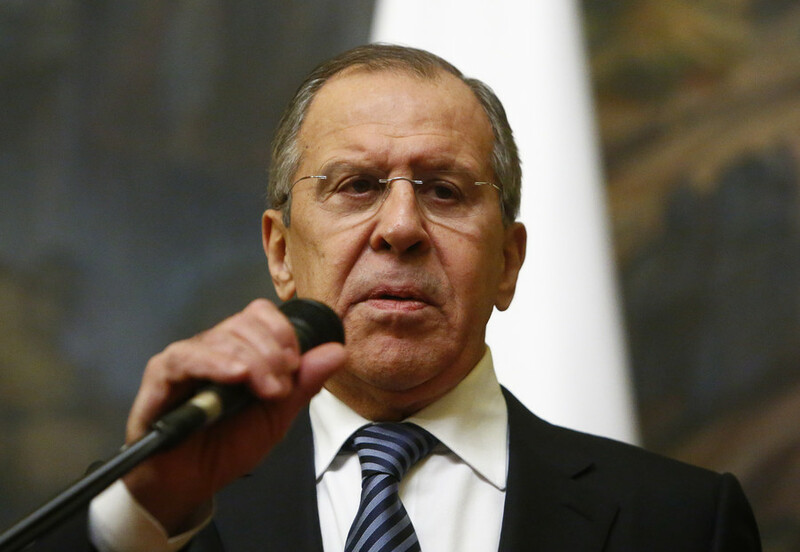 The Russians understand us and the fact is that for years we have managed to avoid friction with them." 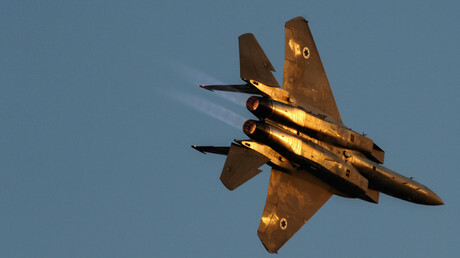 While respecting Russia's interests in Syria, Israel will keep on confronting the Iranian threat on its borders, Lieberman noted, reiterating Tel Aviv's position that Israeli armed forces have the right to strike Iranian-linked targets that Israel believes are destined for Lebanese Hezbollah. "We have to do what we are forced to do. We will not allow Iranian consolidation in Syria," Lieberman said. "We will not tolerate a significant Iranian military force in Syria in the form of military ports and airports or the deployment of sophisticated weaponry." Speaking to members of the IDF General Staff later on Monday, the defense minister called for "further strengthen preparedness" for the Israeli military to tackle the Iranian threat. "We are facing a new reality—the Lebanese army, in cooperation with Hezbollah, the Syrian army, the Shiite militias in Syria and above them Iran—are all becoming a single front against the State of Israel," Lieberman noted. The T-4 strike earlier this month, which Israel has yet to officially acknowledge, reportedly targeted Iran's drone program. The attack allegedly killed seven Iranian soldiers out of at least 14 reported fatalities. On Monday, Iranian Foreign Ministry Spokesman Bahram Qassem condemned the attack, noting that Israel will "sooner or later receive the necessary responses to its recent crime and aggression." "Gone are the days of 'hit and run' for Israel," Qassem said. "Resistance forces in the region are able to respond at the right place and the right time."